We are excited to offer Winter Futsal programs this winter. Futsal is an indoor, small‐sided game played on a hard surface with a heavier futsal ball and futsal goals. Futsal offers many benefits as it improves decision making skills, improves reaction time, provides many touches on the ball, increases power via the weighted ball, develops confidence and improves creativity in 1v1’s. We are offering two sessions; one starting in December and one starting in February. For our younger ages (Advanced Small Fry and Grade 1/2), we will have parent volunteer coaches run the sessions, including a mix of skills and games. For these age groups, we will be holding the sessions on Saturdays at the Hudson Portuguese Club. For our older ages (Grade 3/4 and Grades 5/6 & 7/8), we will have a Revolution Academy coach run the sessions, including a mix of skills and games. For these age groups, we will be holding the sessions on Saturdays mornings at the Hudson MetroWest Boys and Girls Club. 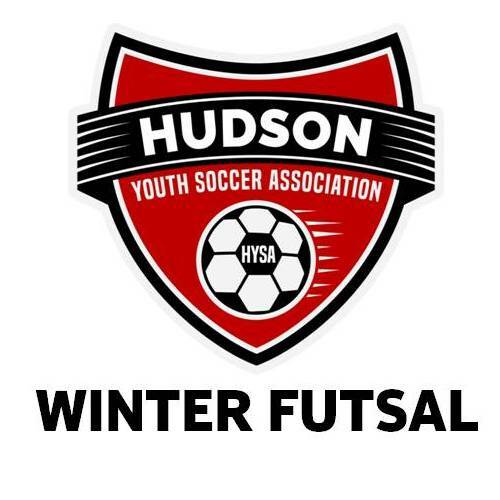 Visit our Winter Futsal page for more information and our Registration page to register.